8. Rigid Plastic with Self Adhesive Back: Rigid PVC provides a durable finish, whilst a high tack self-adhesive backing removes the need for drilling, screwing or additional adhesive fixings. Also referred to as Quick-Fix signs. 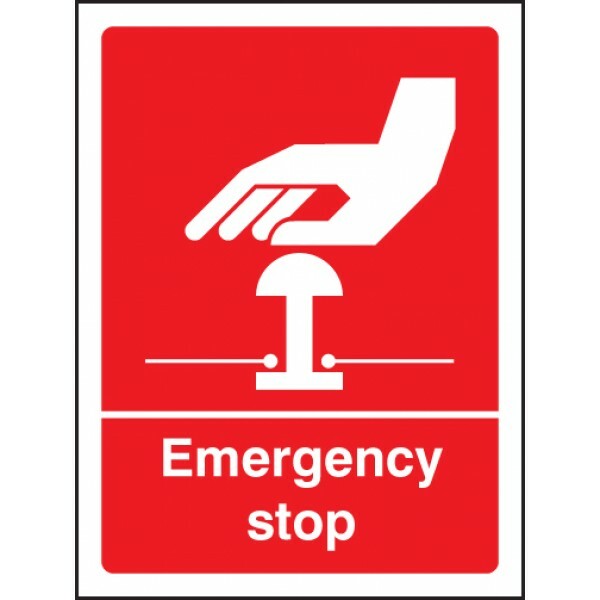 Multi-message signs provide multiple safety messages on one sign. This sign warns of the hazard of flammable substances and relevant mandatory/prohibition actions to be taken Material Options Explaine..